Do you have a big sweet tooth? 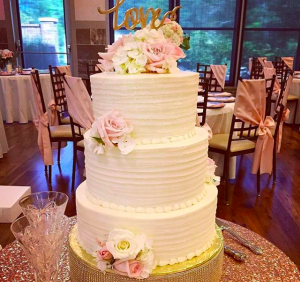 Are you looking for a delicious, unique dessert for your Athens, Georgia wedding? 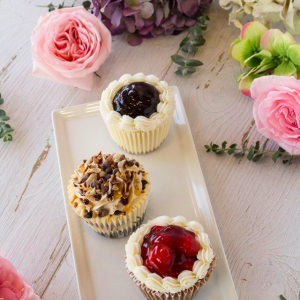 If so, Gigi’s Cupcakes could be the icing on the cake to your already sweet wedding! 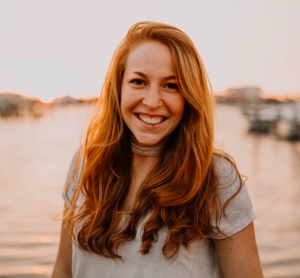 Gigi’s started as a small family business in Nashville, Tennessee and has now grown to a nationwide business. Their cakes and cupcakes are full of flavor and could be just what you are looking for! Gigi’s is currently celebrating their 10 year anniversary as a fast-growing business! The many raving fans of Gigi’s have only good things to say about their award-winning cupcakes, cakes, cookies, and business in general. They are easy to work with, accommodating to wishes, and always produce delicious desserts. Athens is blessed to have two different stores, one on Epps Bridge and another in the downtown area. Owned by the same couple, both locations are very popular in the Athens area. With their signature swirl of icing on top, your local guests are bound to recognize the cupcakes and be thrilled to eat them! You can even take a short trip to either location to taste some of the flavors that they offer! 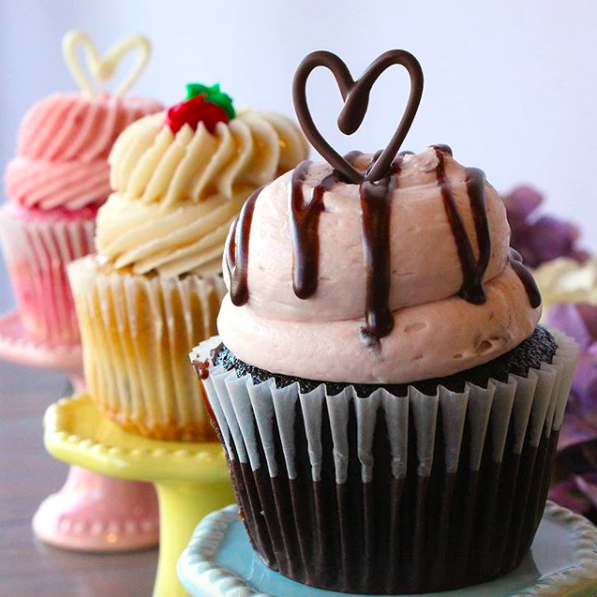 With the many options that Gigi’s Cupcakes offers, you are sure to love a variety of their delicious desserts! 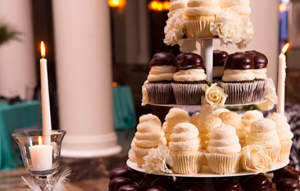 From the classic wedding cake cupcake to a dark chocolate cupcake with peanut butter filling, topped with peanut butter buttercream icing and pretzels, there truly is something for everyone. They even offer gluten-free and sugar-free options! But wait, there’s more! 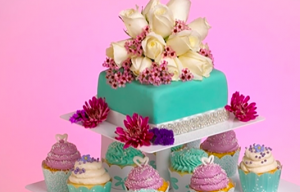 Gigi’s Cupcakes even offers to match the yummy display to the wedding’s theme! 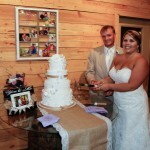 Gigi’s bakers will talk with you and help you decide on a dessert that fits your wedding perfectly. In addition to tasting delicious, your dessert will also look great with your decorations- before it’s all eaten by guests, of course. If you are hoping to do something special for the groom’s cake, you’re in luck! Gigi’s can also offer a variety of options for the groom’s cake! The bakers can customize any cupcakes or cakes to match the groom’s favorite sports team or hobby. 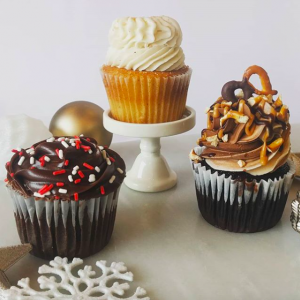 For more specific details and tastings, you can visit either of the stores in Athens or look at their website, https://gigiscupcakesusa.com, for a location closest to you! 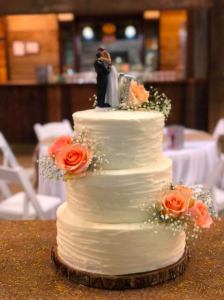 You can also submit your information on their website, to begin planning your delicious wedding cake with Gigi’s creative bakers!